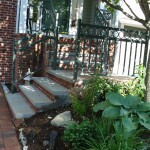 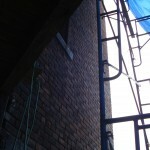 CTA – Trades Associates brick pointing and stucco page. 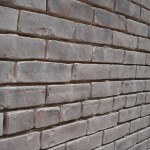 We have most experienced bricks pointer and we satisfied a lot of our customer with our quality bricks pointing work. 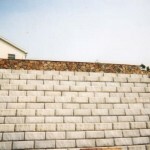 No matter rather its your new home or old home walls or parapet walls front or back we design best with bricks . 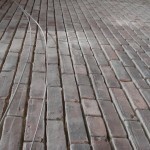 We use special brick for design. 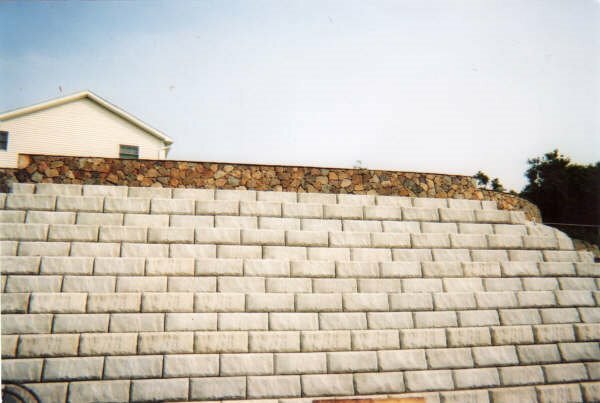 We also do masonry work, stucco , renovation or remodeling of home single family , offices building, and commercial residential building . 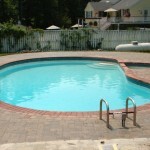 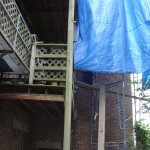 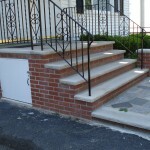 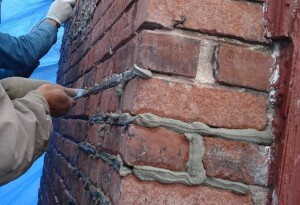 We use special water proofing cement for bricks pointing and no more water leak. 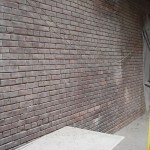 If your home, office, or commercial building have old brick or have cracks and empty line we then offer you bricks grinding and then filling with cement pointing . 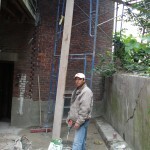 We also use special Poland cement for masonry. 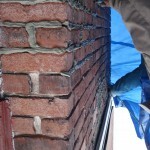 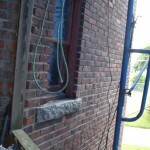 Well we maintain the level of brick pointing during work. 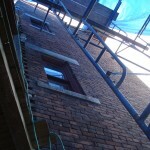 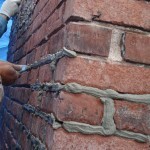 If you need top and high quality bricks pointing let us know. 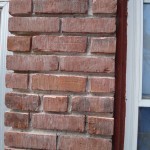 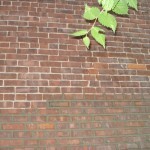 We offer free bricks pointing estimates. 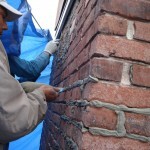 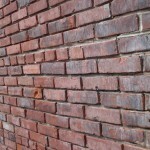 Our quality brick pointing service will definitely impress you. 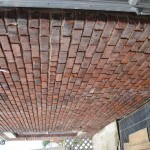 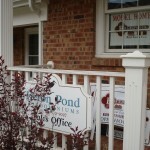 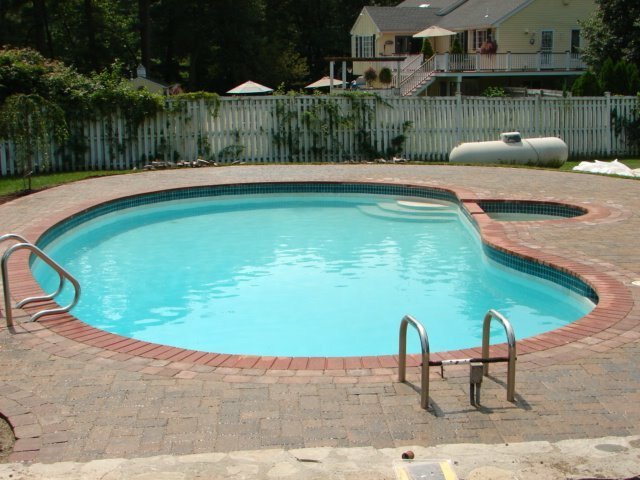 Customer satisfaction is our major goal rather its brick pointing , masonry,brick staining, brick restoration,brick stain,masonry staining, concrete, painting, roofing, water proofing or any other services we provide.